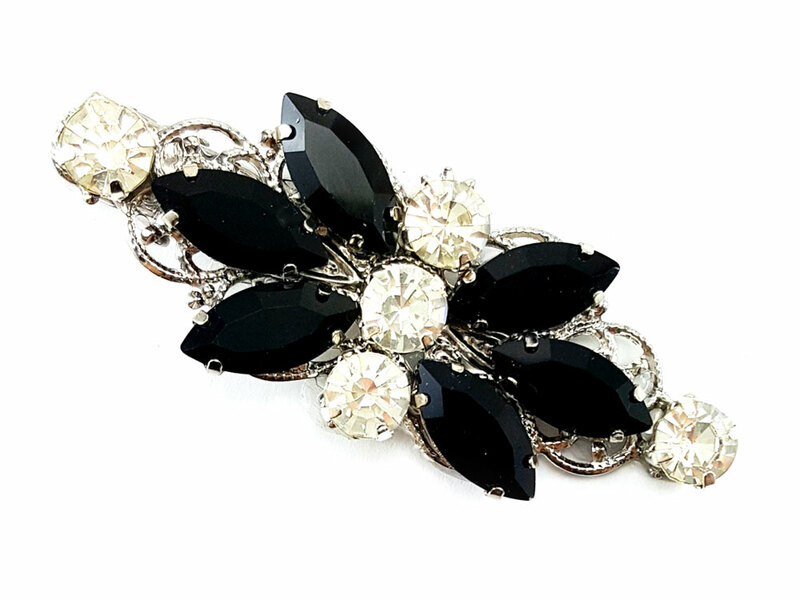 Handcrafted black rhinestone alligator hair clip. 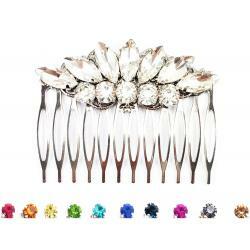 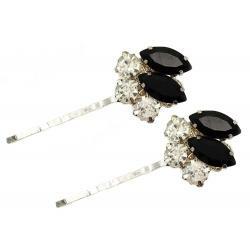 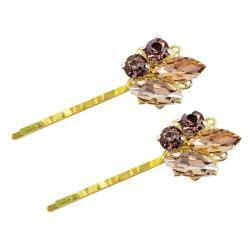 The hair clip measures 2.5 inches long and features black and crystal clear rhinestones. 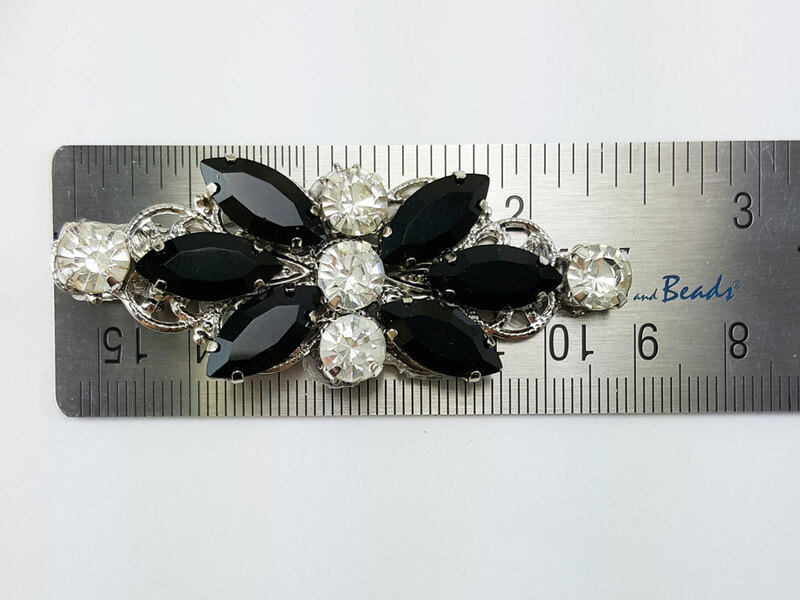 Hair Clip : 2.5 inches Handcrafted, made-to-order. 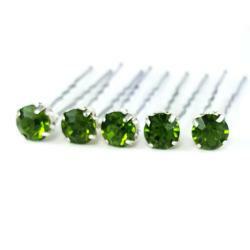 Please allow 3 business days for production.